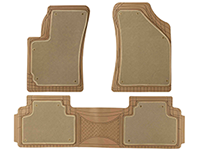 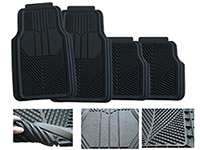 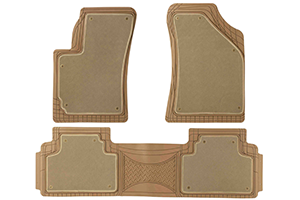 AQ6015,Auto/Truck/Car Floor Mat, Auto accessories, air horn, wheel cover,NingBo AutoQueen Co.,ltd. 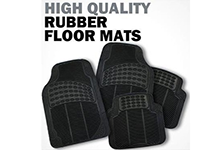 The heavy duty rubber with plush carpet gives you the toughness of rubber and the softer look and feel of carpet. 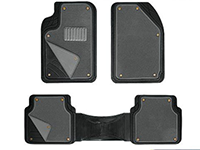 The anti-skid nib backing and heavy duty weight holds the mat in place. 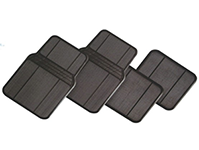 Mats can be removed for easy cleaning. 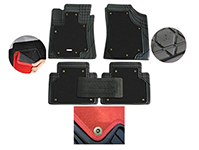 Well designed for all season protection.